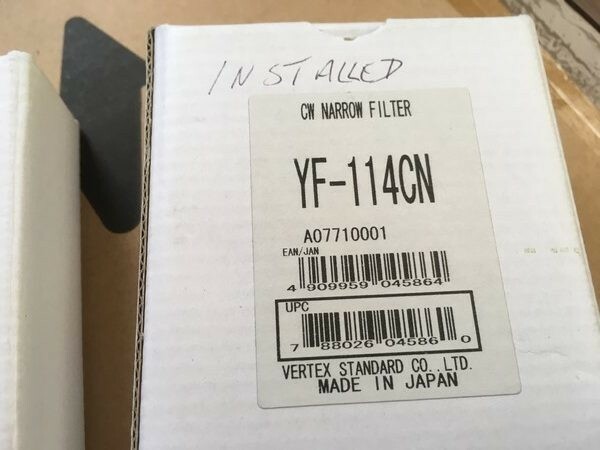 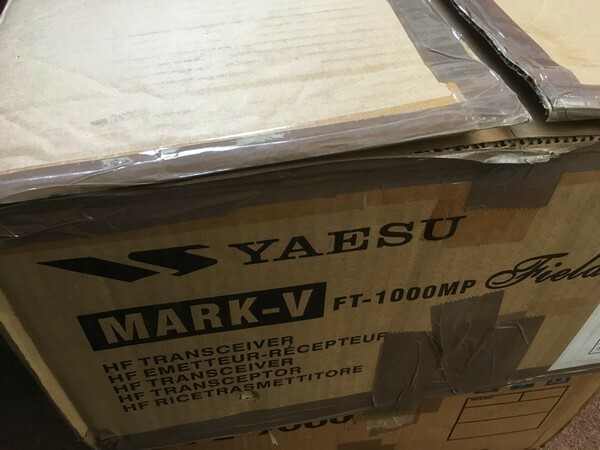 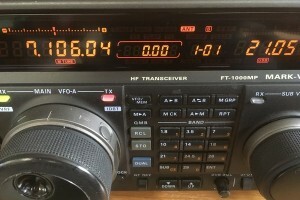 The new Yaesu FT-1000MP Mark-V Field is the latest member of the proud FT-1000 bloodline. 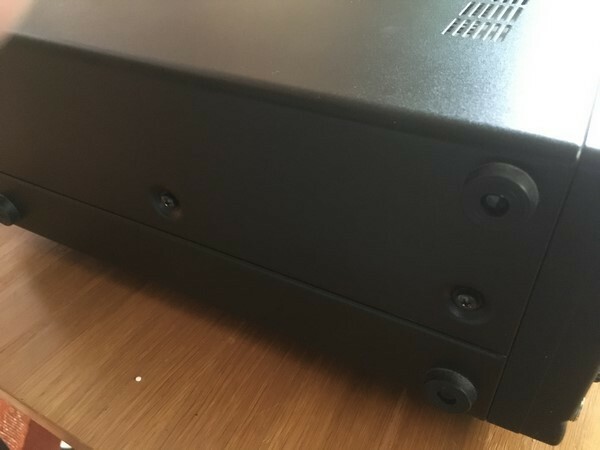 The Field version brings you this leading edge technology in a 100 watts, self contained designed. 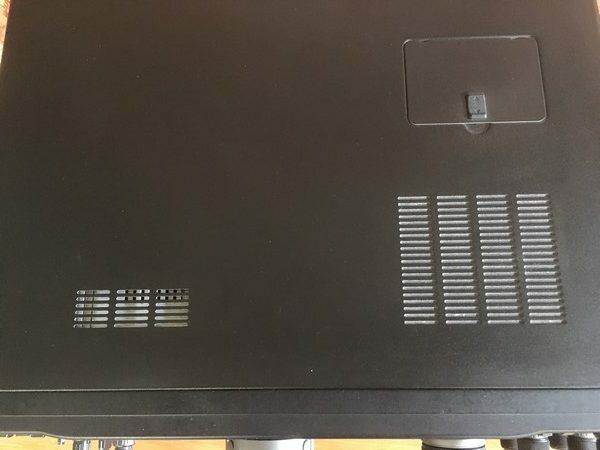 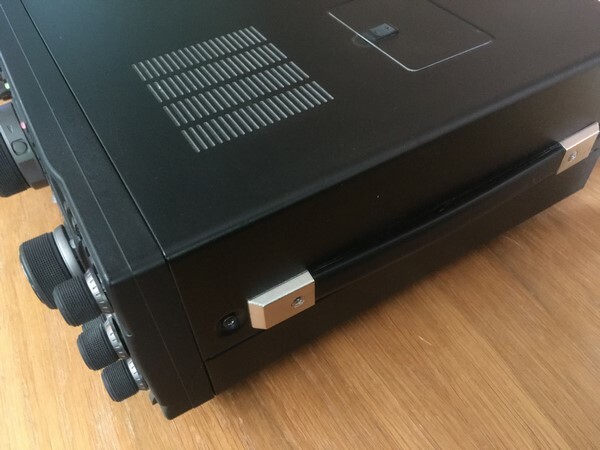 That is right … the AC power supply is built in. 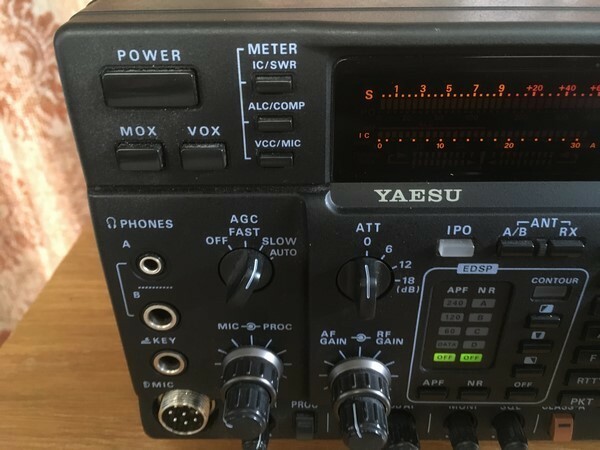 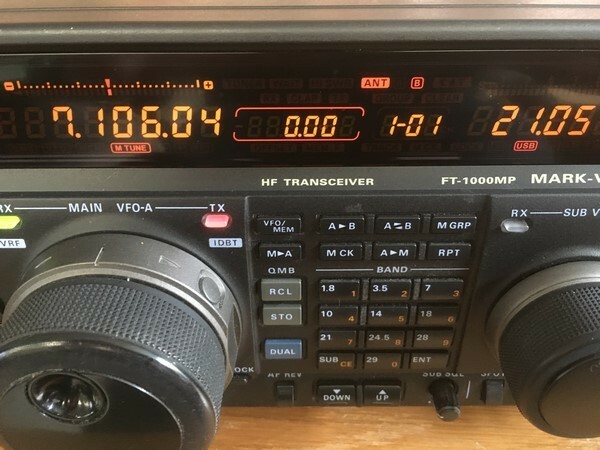 Or you may also operate this transceiver from 13.8 VDC. 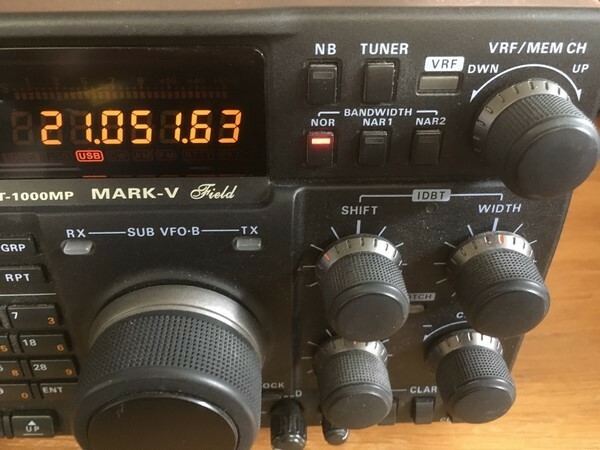 This radio also features a built-in high speed automatic antenna tuner capable of matching loads between 16.5 and 150 ohms to better than 1.2:1 SWR. 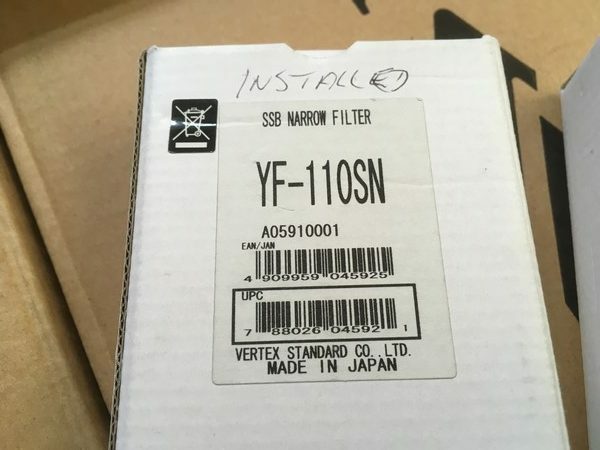 A variety of filters are included and optional values are available. 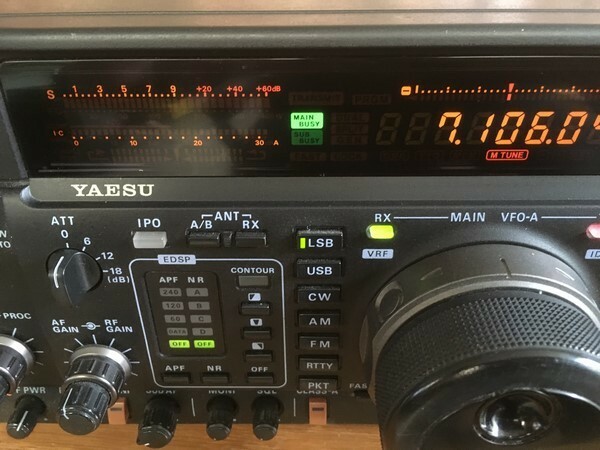 This radio includes the MH-31B8 hand mic.